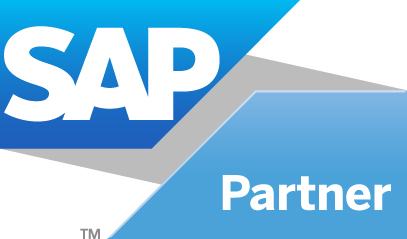 Monsoon Academy is an OFFICIAL Partner of SAP. But unfortunately, this course is a trial course and does not lead to SAP Associate Consultant Certification. You will only get an E-Certificate of Attendance from Monsoon Academy upon completing your course.